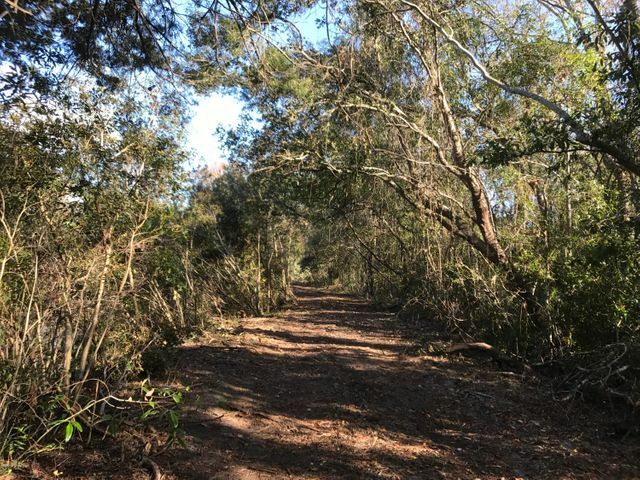 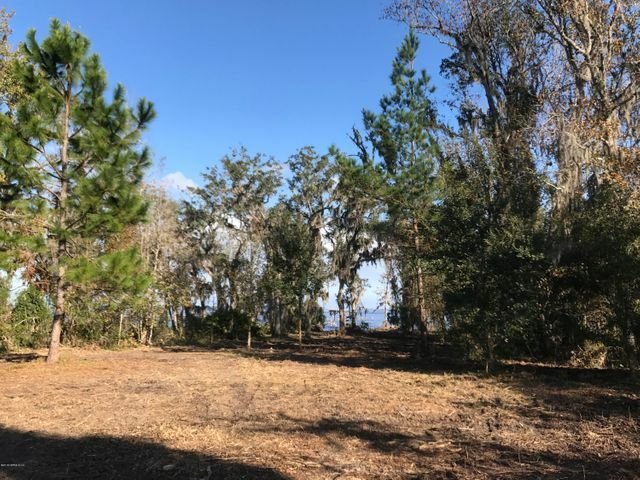 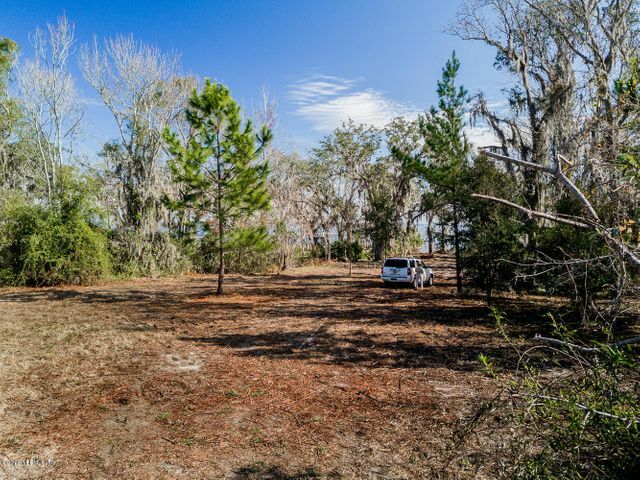 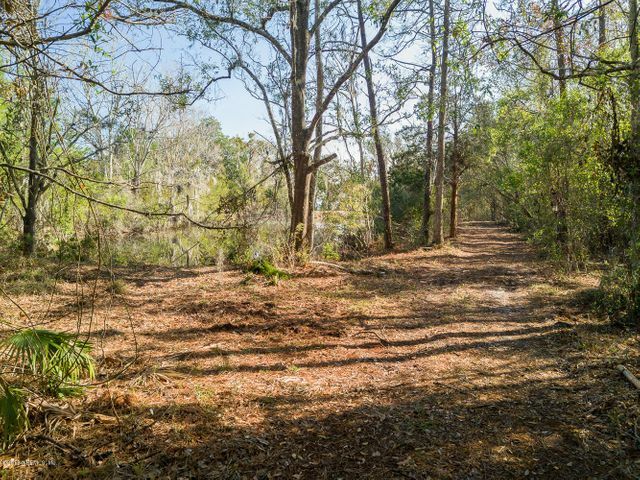 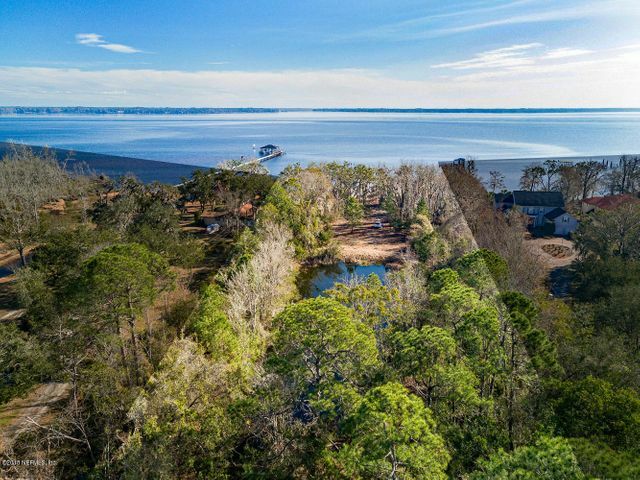 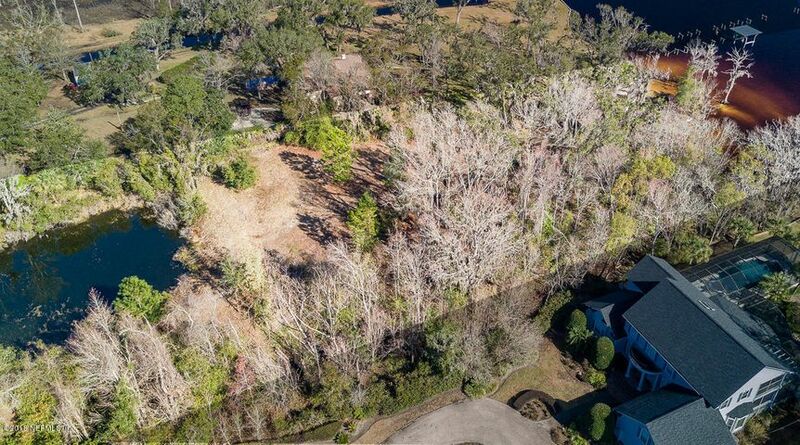 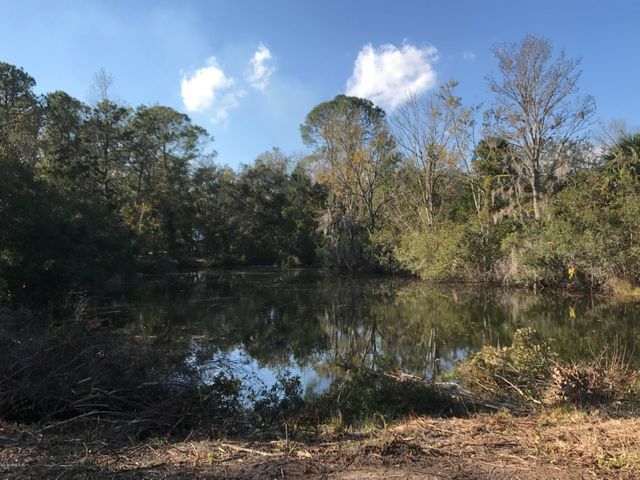 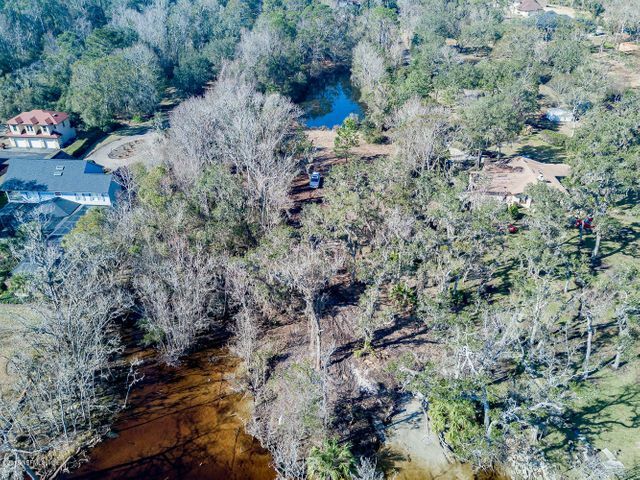 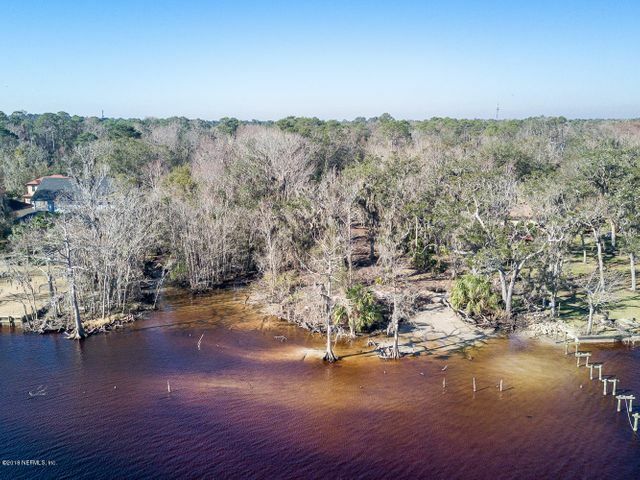 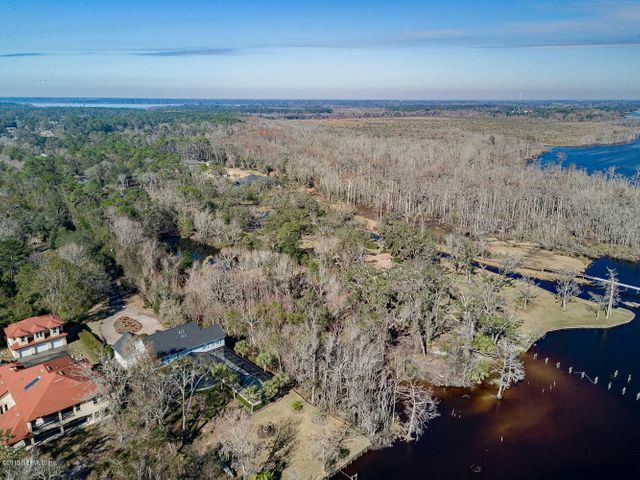 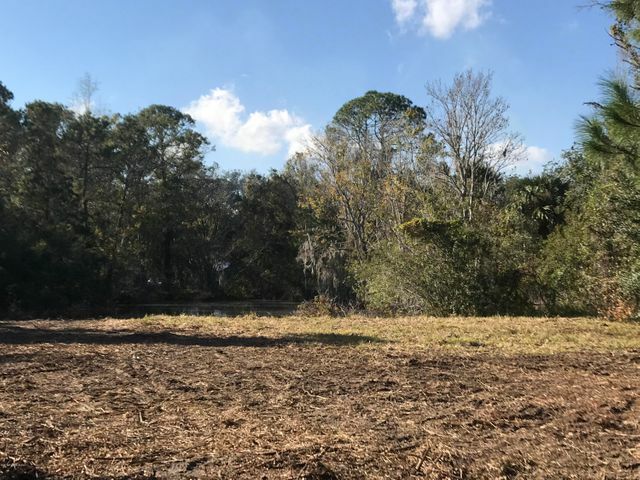 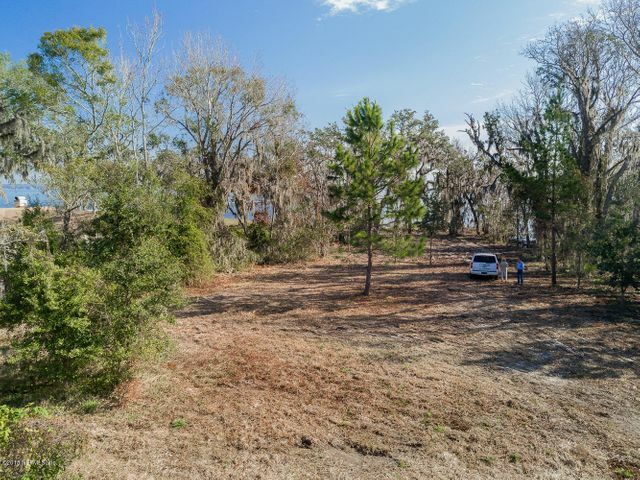 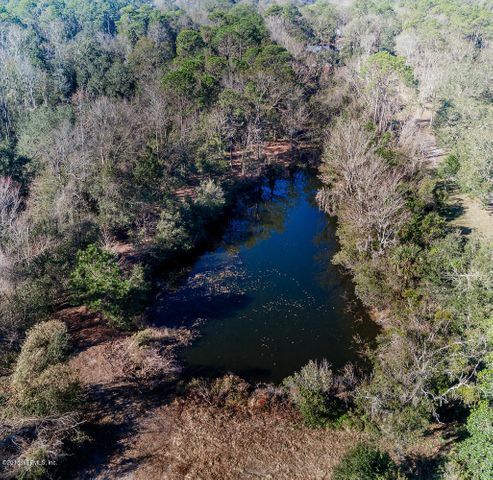 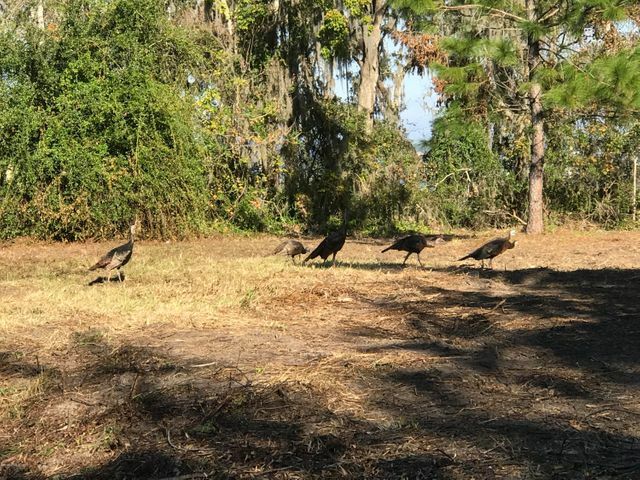 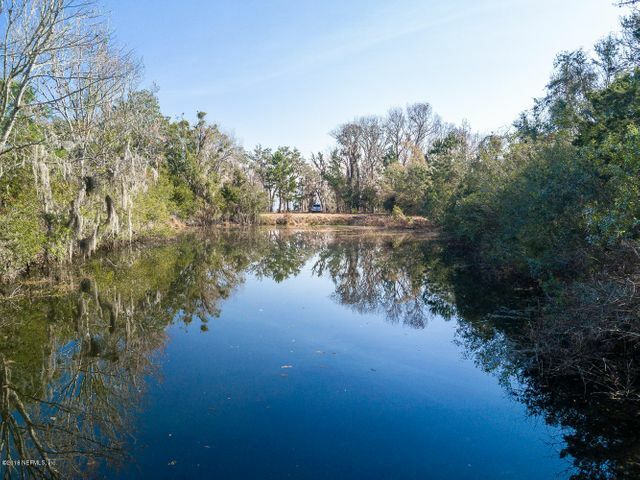 This nearly 5 acre parcel of riverfront property is located in a quiet part of Fleming Island and has approx. 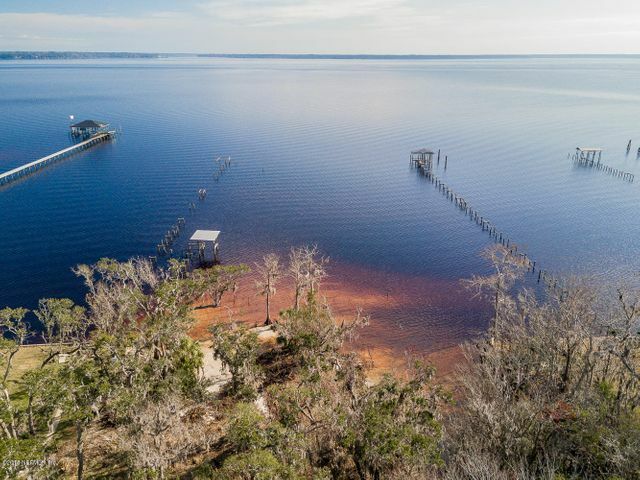 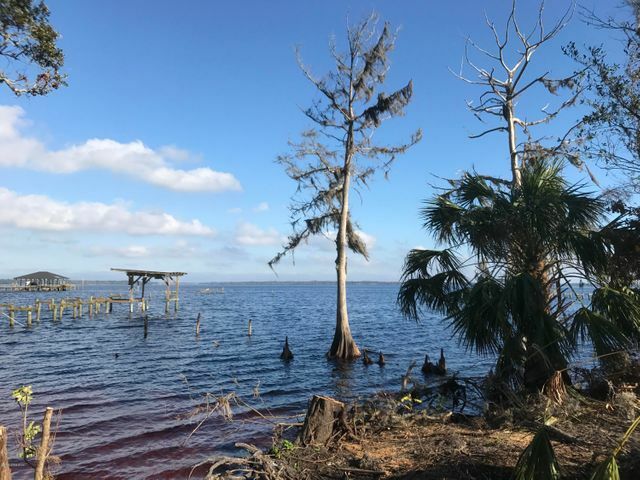 200 ft of St.Johns River frontage. 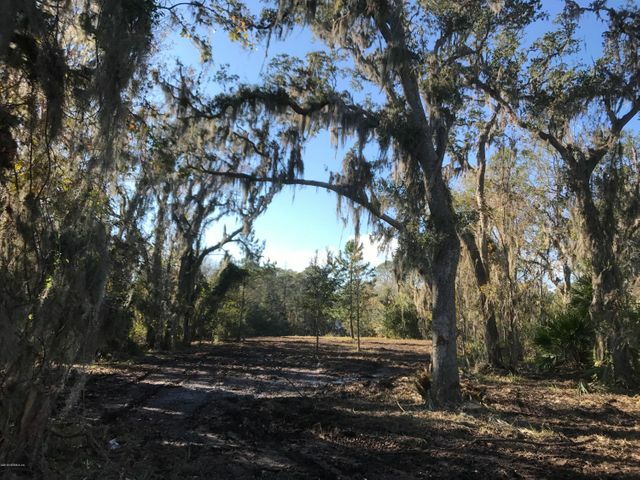 The tree lined drive leads to the right of your own spring fed pond and down to a recently cleared open area with lots of room to build. 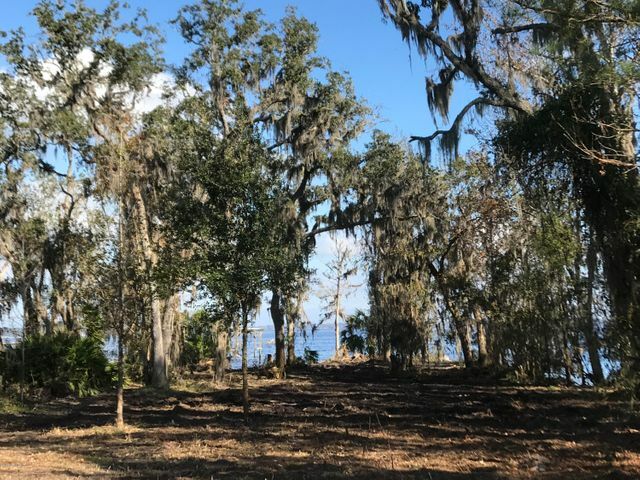 The views are excellent. 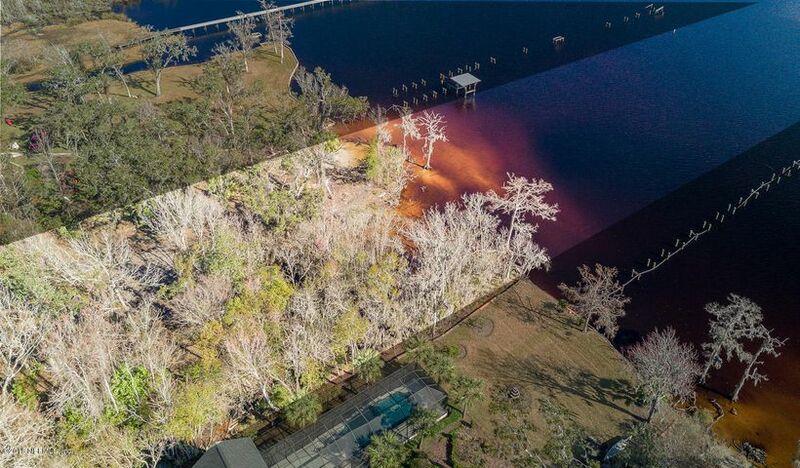 This is one of the larger parcels available on Fleming Island on the water. 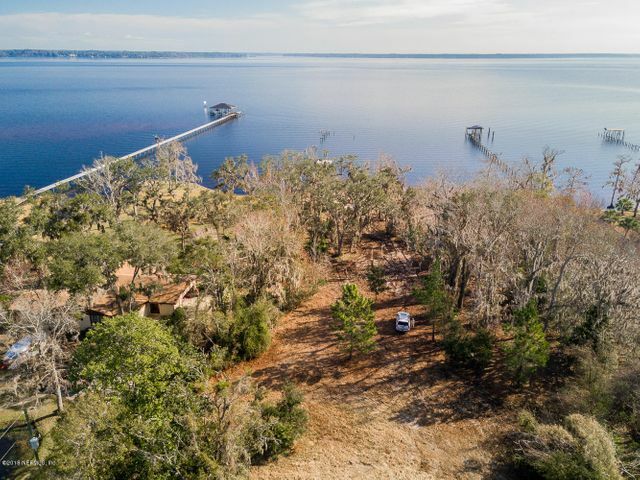 This property has great views, a great location and great schools!